And lost its leverage everywhere.? 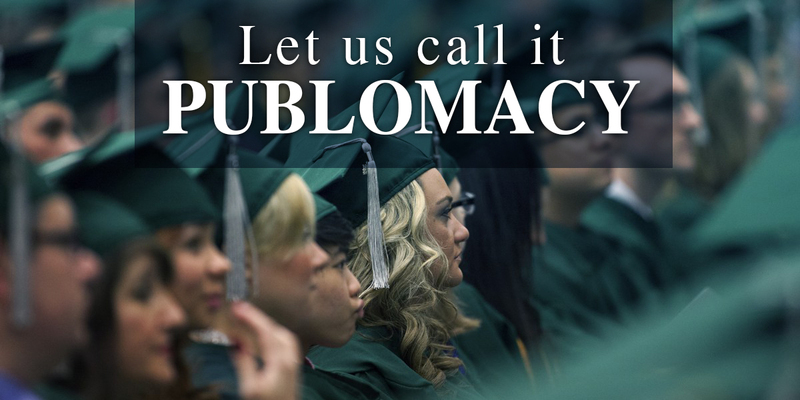 not so long ago, Turkey seemed to have found the elusive formula for foreign policy success. 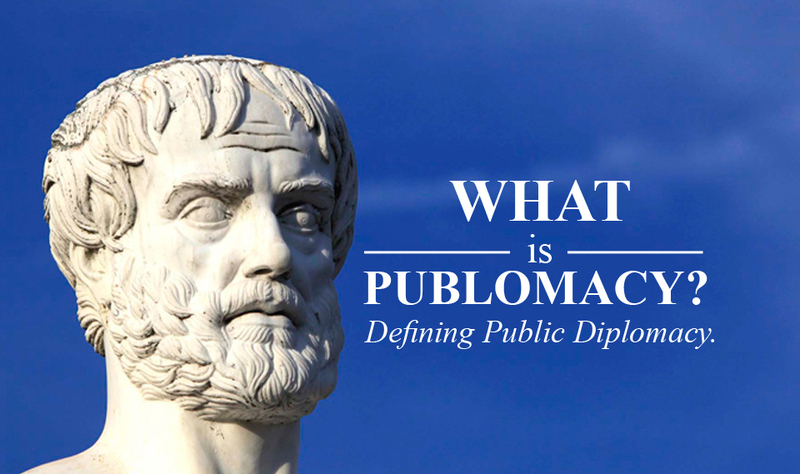 Its newly-adopted philosophy, “zero problems with neighbors,” won praise both at home and abroad as Ankara reengaged with the Middle East following a half century of estrangement. It expanded business and trade links with Arab states, as well as Iran, lifted visa restrictions with neighboring countries, and even helped mediate some of the region’s toughest disputes, brokering talks between Syria and Israel, Fatah and Hamas, and Pakistan and Afghanistan. This week, Erdogan dragged Israel into the dispute, saying that Israel was “behind” the coup in Cairo. The evidence for this perfidy, his office would later confirm, was a 2011 video of former Israeli Foreign Minister Tzipi Livni and French philosopher Bernard-Henri Levy discussing the Arab Spring. The truth of the matter is that it was always only a matter of time before Turkey’s heralded “zero problems” policy foundered. Having zero problems meant keeping your nose out of other countries’ domestic affairs, and even cozying up to regional strongmen. That was possible so long as the regional status quo held: Turkey kept mum on post-election violence in Iran in 2009, for instance, and nurtured an alliance with Syria’s Assad before the bloody revolt in that country. And in Libya, Erdogan had been only too happy to ignore Muammar al-Qaddafi’s dismal human rights record, if that was the price to pay for Turkish businessmen to ink construction deals with his regime. The extent to which Turkey has since ditched its softly-softly approach to the region has been surprising. One of the commandments of “zero problems” was what Foreign Minister Ahmet Davutoglu referred to as “equidistance” — that is, the refusal to take sides in regional disputes. This was always something of a myth, particularly when it came to the Israeli-Palestine dispute, where the government seldom missed a chance to bolster its regional and Islamic credentials by slighting the Israelis. But in the wake of the Arab Spring, equidistance appears to have gone into the gutter. While Turkey’s foreign policy struggles in the Middle East may have been inevitable, its isolation elsewhere seems self-inflicted. Today, the country risks returning to the mindset of the 1990s, when tensions abounded with Arab and European countries, conspiracy theories poisoned the political debate, and Turks — convinced they were a country under siege — repeated faithfully, “The Turk has no friend but the Turk.” Erdogan, it seems, has taken his country from “zero problems” to international headaches as far as the eye can see. 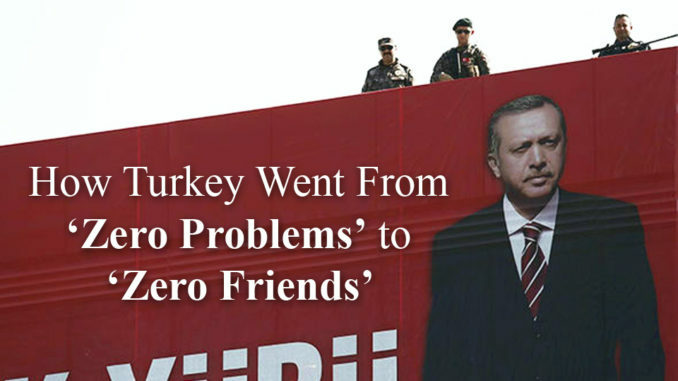 Share the post "How Turkey Went From ‘Zero Problems’ to ‘Zero Friends’"